The construction of the stadium, which is named after a former French politician, started in 1991. The venue hosted its first-ever match of the national football team of France in July 1993. France won the game against Russia 3-1. 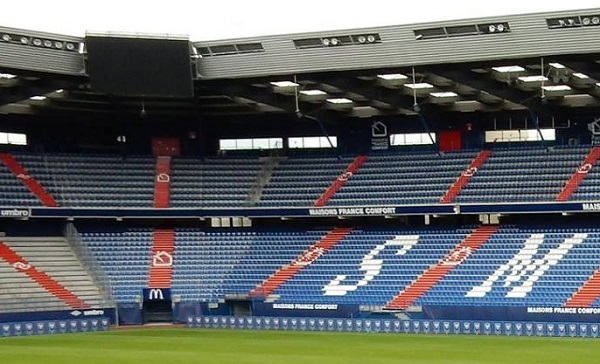 Football club Stade Malherbe Caen Calvados Basse-Normandie use the stadium for home games. They were founded in 1913.